medicalstaygroup.com | Medical Tourism in Spain. We coordinate all services you need for your medical travel or health tourism experience. Its not only about saving money but more about best value, at Medical Stay Group we seek for you the best choice at affordable price. More than five years of experience in Medical Travel management, governement recognitions, a wide network of Hospitals and Clinics and a team of professionals with health management background give our clients the tranquility and professionality they are looking for. The guarantee of a well known company in Spain. The awareness that our clients have to be in an unfamiliar place and away from their daily lives, make us pay particular attention to decor, cleanliness and to the attitude of workers at Medical Stay Group, so that patients and their companions have the feeling of visiting an idyllic place, which is perfectly predisposed, organized and arranged for a pleasant stay. Call us now and solve any question you may have in regarding treatments, travel or concierge services. Or go to the Contact menu and send us your phone number and preferible hours. 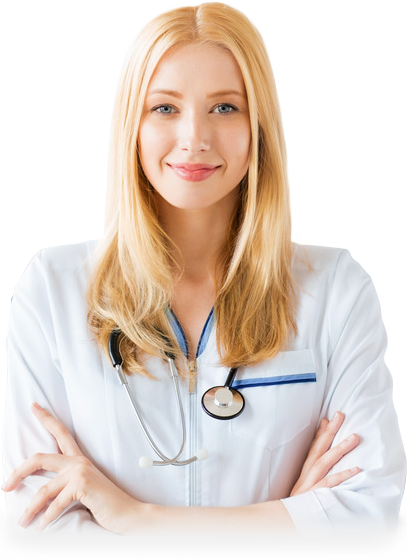 At Medical Stay Group we are experts in assesing and coordinating medical and health travels, we care about all phases, from the Clinic seeking to the recovery phase including all comodities for the family and companions. 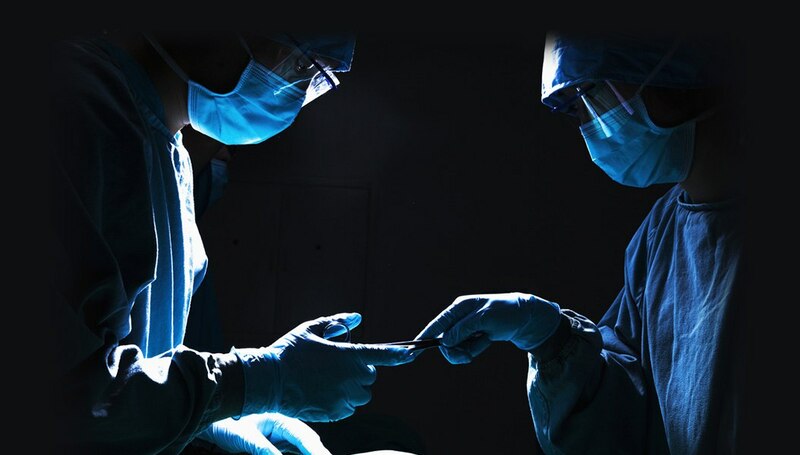 We offer solutions to all medical needs our patients may require and services that may be required, before and during and after the period when our client may be undergoing surgical intervention, medical treatment or diagnostic tests. Enjoy confort and attention customized. According to your likes and preferences. Mercè Celma has a wide experience in the Medical Tourism Sector, with more than five years operating under MSG. Désactiver le “nerf sympathique rénal” corrige “l’hypertension résistante”.